Prognosis refers to the probable outcome of the disease. Some patients want to know their prognosis, while others don’t want to find out. It’s best to talk to your treating physician about your situation. Every person’s situation is different and should be treated individually. Generally, physicians can’t give their patients a single accurate number for likely disease progression. They must reference one or more clinical trials to obtain their prognosis statistics, and some clinical trials have more detail than others or distinguish different factors. These might include months versus years, overall survival versus progression-free survival, partial resection versus complete resection, age, gender and or tumor grade. Physicians try to combine all the studies and factors to give prognosis, but there is no perfect answer. Prognosis statistics should be used as a reference, but not a final predictor of your specific case. 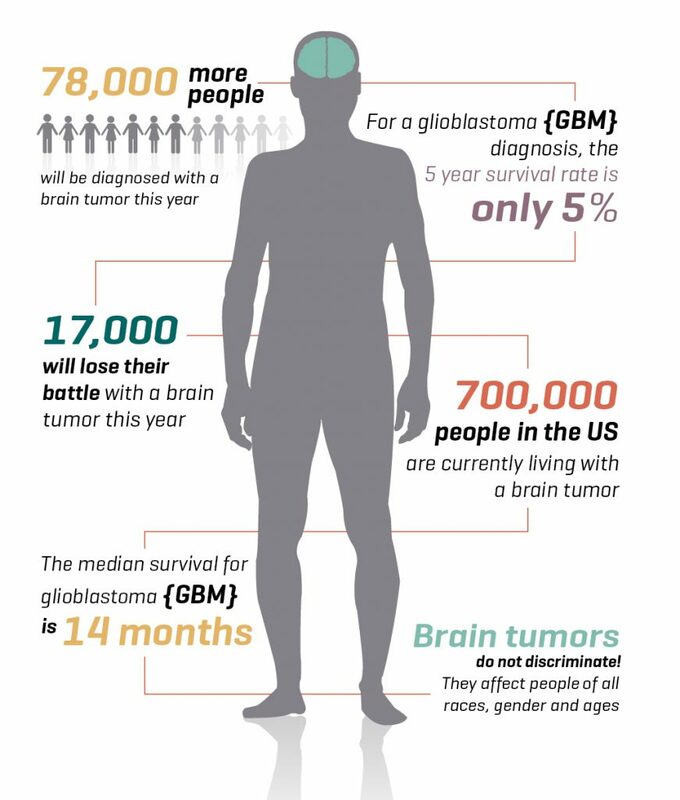 Visit the Central Brain Tumor Registry of the U.S. (CBTRUS) for their latest prognosis statistical report.